CALAMP PHANTOM II BASE IP Station, Standard/Redundand for License Free Spectrum. CALAMP VIPER SC+, IP Base Station Router and Wireless Modem, Dual Port, VHF, UHF, 800, 900 MHz, up to 256 kbps. 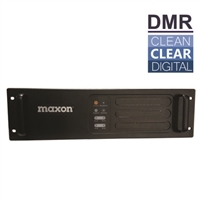 Voting Receiver Enhance Portable & Mobile Talk-In Performance UHF or VHF frequency ranges. 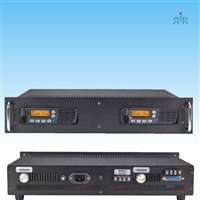 P25 Digital Repeater FR9010 - FR9020 Series, 110W Full Duty Cycle. 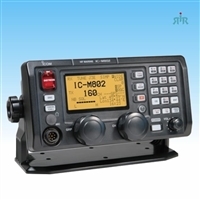 Digital and Analog IDAS Repeater CY5000 / CY6000 with Internal Power Supply. TB-8000 Series Base Station, 40-50 Watts, 512 Channels. 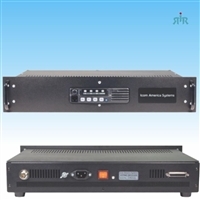 TDR Series Digital, Analog Repeater 45-50 Watts. Repeater Vehicular or Base UDM-240Z Combo with Wireless Spreaker Microphone/Intercom.